In case you all haven’t made the switch over to my new site yet @ http://mothershyra.com, I just wanted to let you know I have some new posts up. 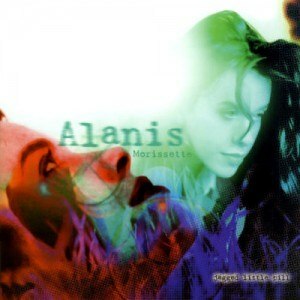 I have also posted a new video of me singing Alanis Morissette’s hidden track from Jagged Little Pill. You can also view it on my channel on YouTube @ http://youtube.com/MOTHERSHYRA. Enjoy and have a great day!! !